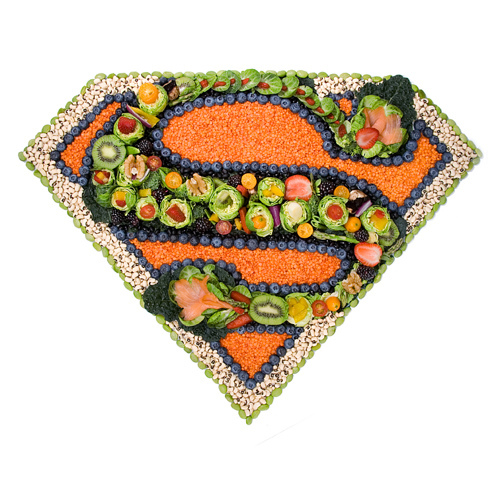 I often recommend that clients add ‘Superfoods’ to their diet because they are power-packed with health benefits. But many people are not really sure what they are. Superfoods are defined generally as highly nutrient-rich and nutrient-complex foods which are thought to be especially beneficial for health and well-being. 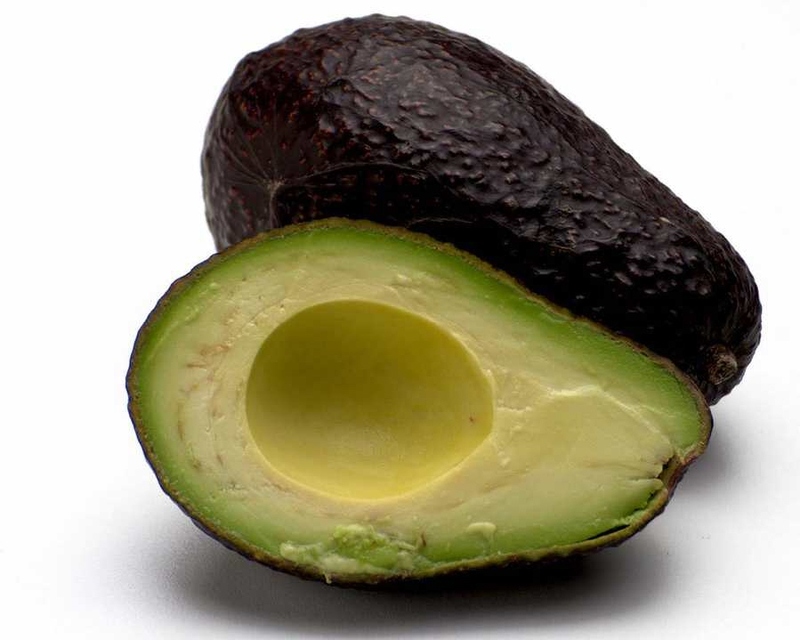 They are often foods with high phytonutrient (the component of plants that affects health) or zoonutrient (the health-affecting component in animal products) content, as well as being rich in vitamins, minerals and antioxidants. They are not processed and although not a specific requirement, you would expect them to be organic or biodynamic. The compounds in superfoods are so powerful that they can have a huge and significant effect on your health. It is thought that more than half of the suffering of degenerative diseases could be eliminated simply by changing to a diet made up of superfoods. Diet-related diseases such as diabetes, cancer, heart disease and hypertension can be significantly affected by choosing to eat a diet rich in these foods. If they can have such a significant effect on people suffering with these serious diseases, consider the impact they will have if they are included in the diets of people whose health is better, and more particularly, their impact on children. Using lots of superfoods in children’s diets promotes vibrant good health, and an energy and enthusiasm for life. On a value for dollar basis superfoods make perfect sense. They are rarely the foods that you find on sale but the benefits they provide for quantity makes them a very smart purchase. Here is a list of some of the best superfoods, although there are lots more! There are many superfoods around to choose from. With families and children in mind top of the list has to be apples. But, apples are one of the foods on the“Dirty Dozen®” list. This means they are one of the most highly pesticide sprayed foods and should only be eaten when they are organic or biodynamic. Apples are a super source of antioxidants and vitamin C. They also contain potassium and fibre, and are low in kilojoules. Their secret is in the skin, so it is very important not to peel the apple in order to get the benefits. Apples are not just great for children, as eating apples also improves mental dexterity and slows both age-related memory loss and bone loss. Find out some other specific health problems that apples help plus a nice recipe for baked apples right here as well as here. amount of unique nutrients and antioxidants. They have more iron than spinach and more vitamin C by weight than any other food on earth, as well as lots of other goodies. They are fantastic for your immune system and will help any imflammatory disorder. You can buy them as juice or dried. But if you are on a nightshade ( Solanaceae) free diet you will need to avoid Goji berries as they fall into that food family. 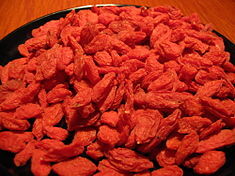 Here is some more about goji berries. If you would like to grow your own Goji berries this guy in Qld sells plants over the internet to all Australian states. Goji berries are not the only berry superfoods. In fact all berries are little power packed bundles. Raspberries, blackberries, strawberries and in particular blueberries all contain lots of vitamins, minerals and antioxidants. But, they are another food, like apples, that need to be organic because of the high use of pesticides. There are many other Superfoods such as the cruciferous vegetables. This is a big family that includes broccoli, cabbage, cauliflower, bok choy, Brussels sprouts, radish, kale, kohlrabi, Chinese cabbage, rocket (arugula) and watercress. Kidney, borlotti, butter, chick peas, etc and lentils have nutrients that offer significant protection against a number of tumours as well as the normal superfood benefits. They are also particularly helpful for people with insulin resistance. Nuts and seeds can have a massive effect on lowering your risk of heart attack if you eat them five times a week. chiaseeds which are wonderful when added whole or ground to any food or used as an oil. The ‘Supergreens’ include Spirulina, Chlorella, Wheat Grass and Barley Grass. The nutrients in these are very concentrated and provide you with a shot of goodness. They’re called ‘wheat grass shots’ for more than one reason! These superfoods come in tablet, capsule or powder form. The powder is easy to add to juice or smoothies. Although it makes it go dark green it doesn’t affect the flavour noticeably. 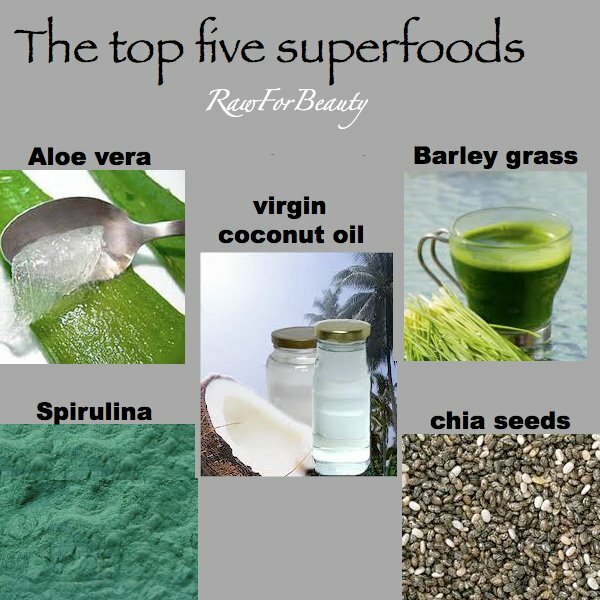 My own favourite is Spirulina which I think of as the supergreen equivalent of a “multi-vitamin”, a great all-rounder. 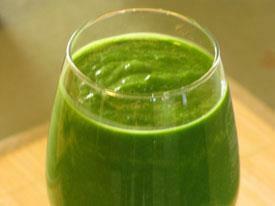 Chlorella is particularly detoxifying and Barley Grass is very alkalinizing for your system. The supergreens also come in combination with each other, or you can mix them yourself. I always use them in highish doses when I travel to help to counteract the toll that overseas travel takes on my body. Superfoods are a wonderful alternative to fast food when you’re on the go. By adding them to your diet you are eating foods just as nature intended. If you concentrate on increasing the amount of superfoods in your diet rather than trying to eliminate foods you will find it won’t take long before you’ve replaced the ‘bad food’ with good. Your diet will have improved without the stress of having to consciously avoid foods. Superfood supplements can also be used for short term assistance. During times when you are under greater stress, physically or mentally, or when you are not getting enough nutrients add the supergreen supplements for as long as you need them. Here is an interesting glossary of natural and organic foods if you are unsure about just what some of the ones mentioned are. What are your favourite superfoods? Do you have any special ways that you incorporate them into your diet? How do you super-power your own health?